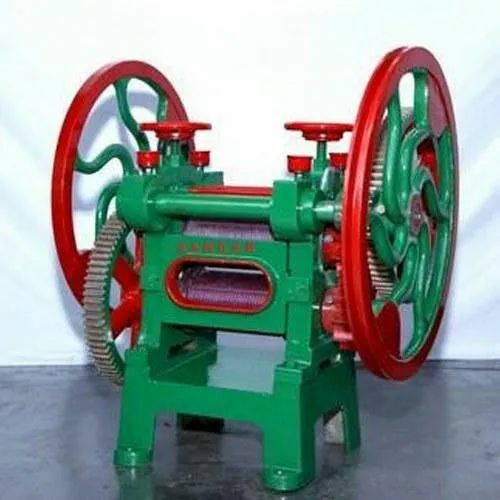 Backed by the assistance of our highly experienced professionals, we have been able to manufacture and supply a qualitative gradeFresh Sugarcane Juice Machine. • Used for making sugarcane juice. Established as a Sole Proprietorship firm in the year 2014, we “Naibho India Enterprise” are a leading Manufacturer and Trader of a wide range of Mist Fan, Patio Heater, etc. Situated in New Delhi (Delhi, India), we have constructed a wide and well functional infrastructural unit that plays an important role in the growth of our company. We offer these products at reasonable rates and deliver these within the promised time-frame. Under the headship of our mentor “Mr. Bipin Kumar Dubey”, we have gained a huge clientele across the nation.